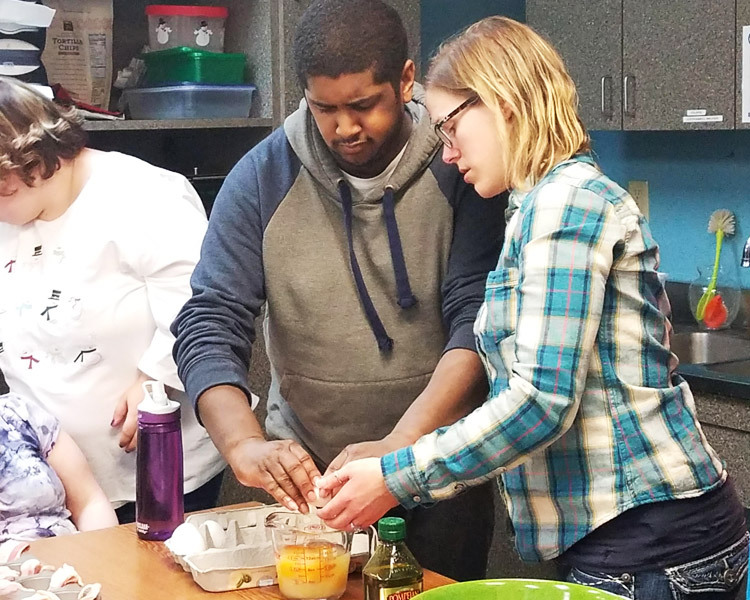 Partnership Resources supports individualized participation in community life for people with disabilities. 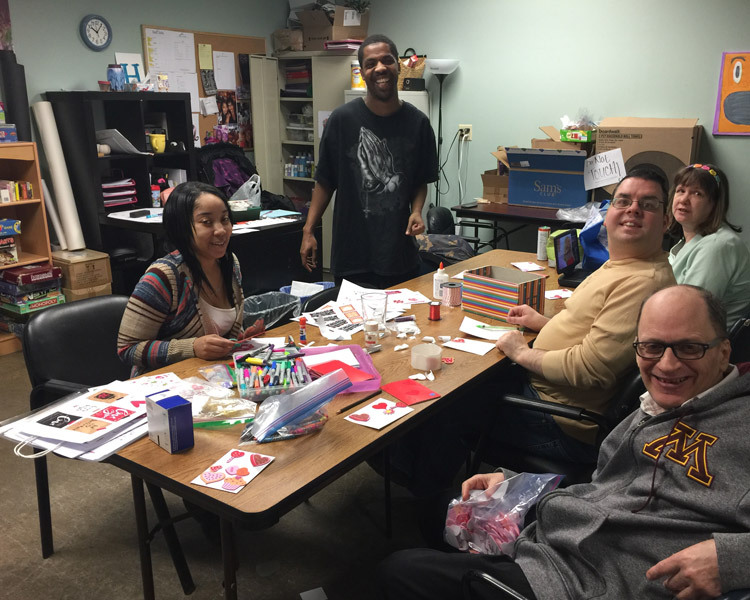 We believe each person with disabilities has opportunities to contribute his or her unique gifts to the community. We breakdown stereotypes, raise awareness and support others in adding beauty to the world. 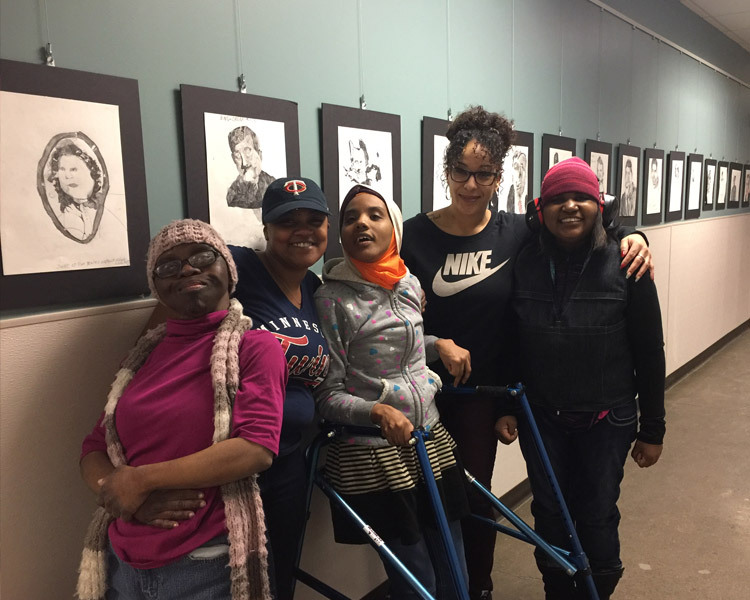 Partnership Resources’ state of the art programs provide flexible options including vocational exploration, functional skill development, community involvement, and opportunities for artistic expression. Our philosophy on providing services focuses on person-centered planning and supports. This can mean so many things to so many people! Explore how you can get connected with Partnership Resources as a client, an employer, an arts partner, or even a financial supporter – there are options for everyone! Contact us today to explore PRI and how you can join in on the impact we are making in the Twin Cities!